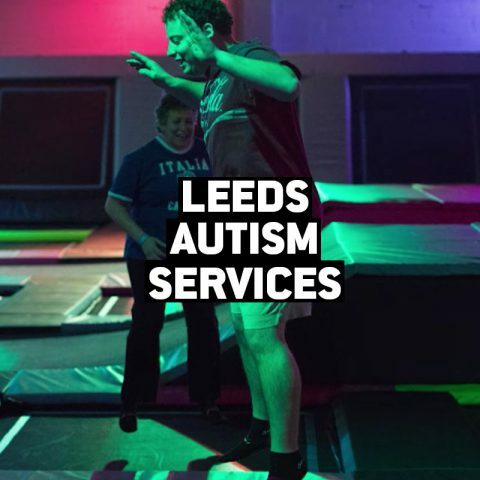 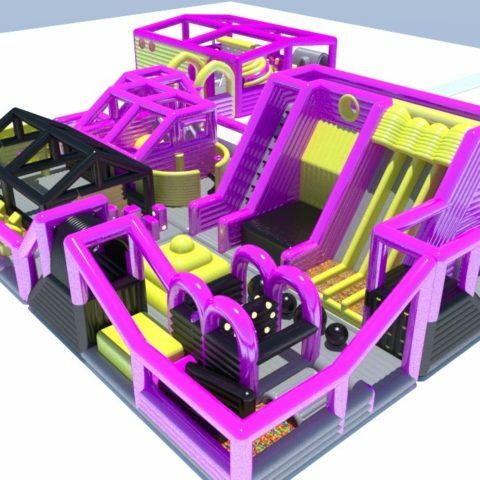 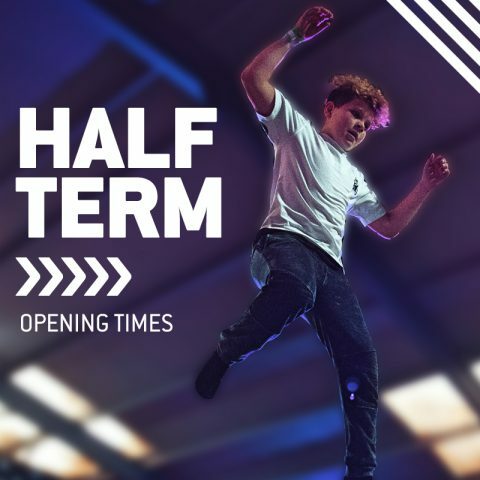 Explore our blog to find out about exciting activites, staying fit and healthy while having fun, our community outreach projects and new things going on at Jump. 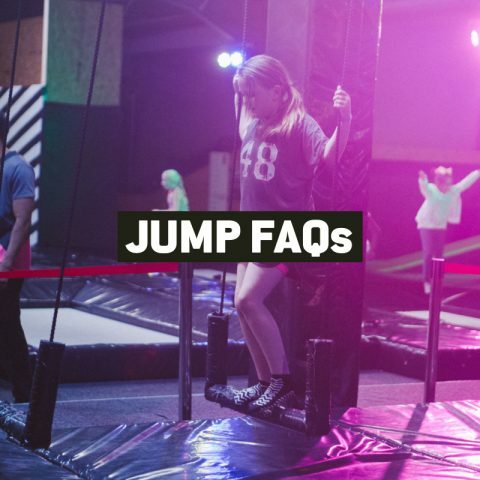 You’ll find new ways to connect with Jump and our wider community here. 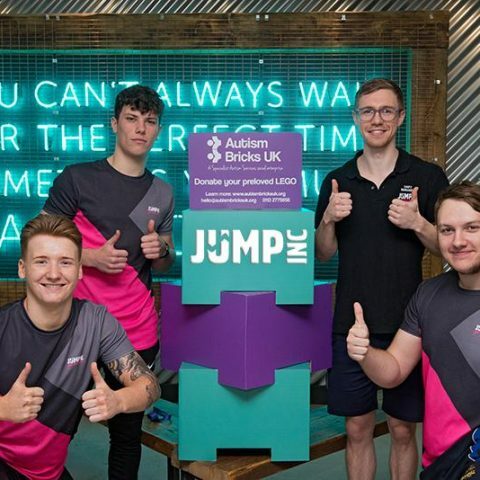 Drop off your preloved LEGO for Autism Bricks UK! 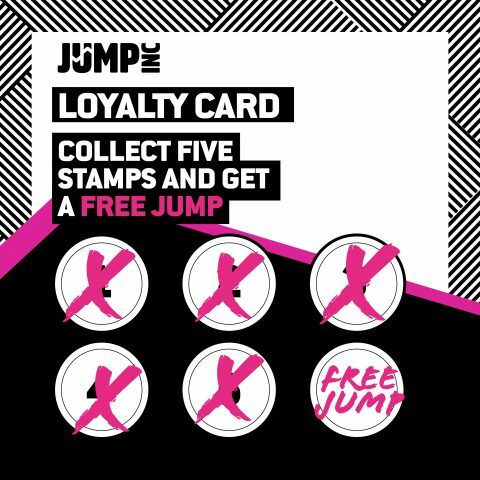 Introducing the Jump Loyalty Card!